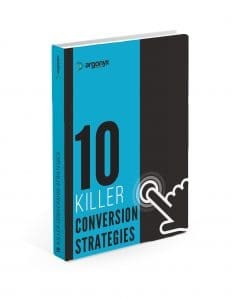 Traffic without conversion is wasted money and intense frustration. It’s also why most marketing campaigns don’t work. These 10 high-conversion secrets turn more of your traffic into buyers, without spending more on marketing! A helpful checklist to help you convert like a pro! We get raving feedback on this eBook, including from other marketers, because of how valuable it is for making digital marketing campaigns highly profitable. Now it’s yours, ON US!